Audiences have been subjected to an array of male protagonists in arrested development since Judd Apatow’s film career took off, making No Way Jose feel a bit underwhelming and derivative. There are moments of sitcom situation humor which are worthwhile, but the story feels aimless and the characters like watered down rejects from a sub-par Apatow movie. 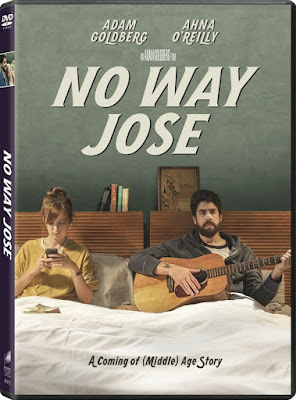 Actor Adam Goldberg tries his hand at directing with a screenplay he co-wrote along with first-time scribe Sarah Kate Levy, but neither have enough experience to save the film from meandering aimlessly and often without as many laughs as desired. 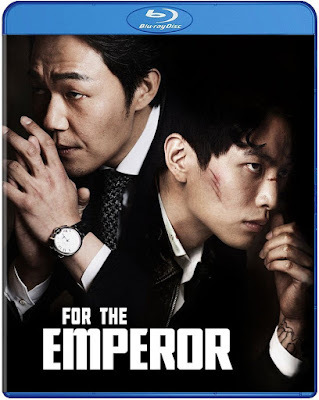 Although For the Emperor is clearly a genre picture, built upon sequences of exciting action and hints of exploitation, the film’s narrative is a combination of several familiar structures. While none of the individual pieces are altogether original, together they make for a fast-paced and unpredictable viewing experience. One moment the film feels like a typical gangster film before slipping into noir territory, and eventually slides into a cat-and-mouse revenge story. Much of the mystery in the movie’s direction comes from the ambiguity found in the mostly silent protagonist, who almost seems modeled after the main character in Nicholas Winding Refn’s Drive. These days a political documentary doesn’t seem effective unless it has the ability to infuriate the audience, seemingly to cause some type of action to remedy the social maladies examined. 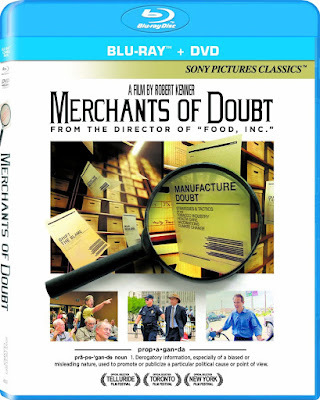 While Merchants of Doubt is certainly able to achieve this with its examination of marketing and public relation spin doctors, what is unexpected is the amount of humor and levity inserted into the exasperating subject matter. With Merchants of Doubt, filmmaker Robert Kenner is able to find an impressive balance between historical information, entertainment, and a call to action. The information is not entirely groundbreaking or new, but provides a concise picture for those who were previously unaware to the shady dealings of powerful corporations.